Top 5 restaurants with the best chicken ramen in Kyoto! Chicken soup so full of umami you can’t believe it! Chicken ramen that is so thick it’s just a bowlful of collagen! Five restaurants you must visit in Kyoto and try their chicken ramen! When talking about eating out in Kyoto, most people think of kaiseki restaurants and their traditional cuisine. 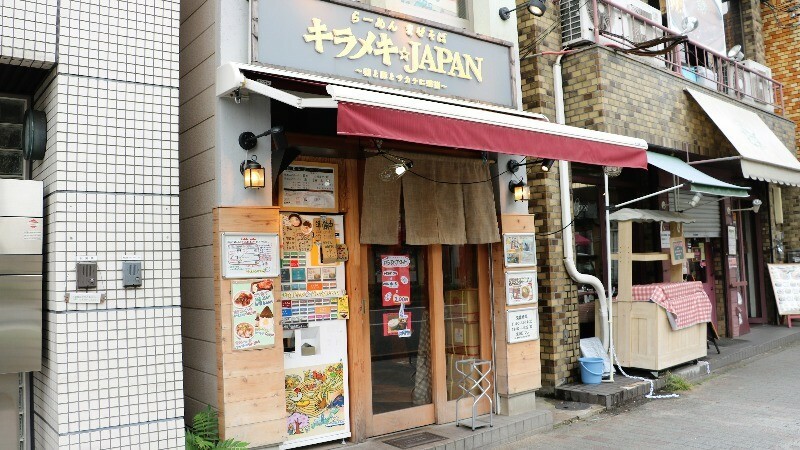 But Kyoto is actually also famous for ramen, and the area of Ichijoji is especially well known as the main ramen-area of this city. 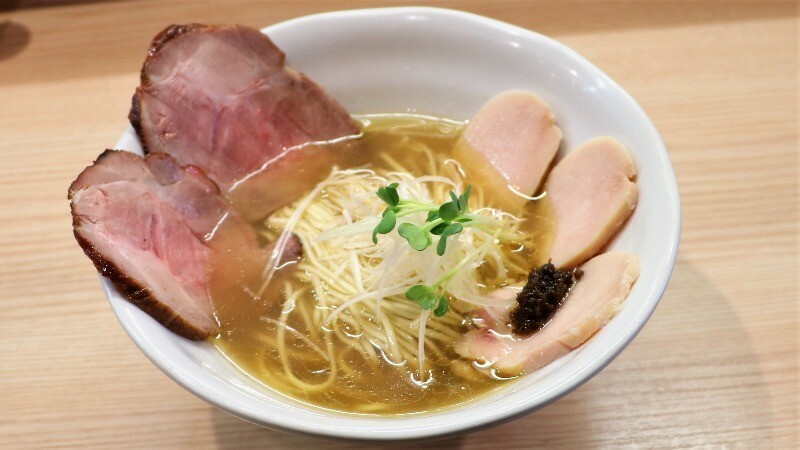 There are many ramen styles, like soy sauce, tonkotsu, and seafood, but the most popular type among women is chicken ramen. Chicken bones are boiled for a long time to make them almost melt, which makes the soup have a lot of umami. 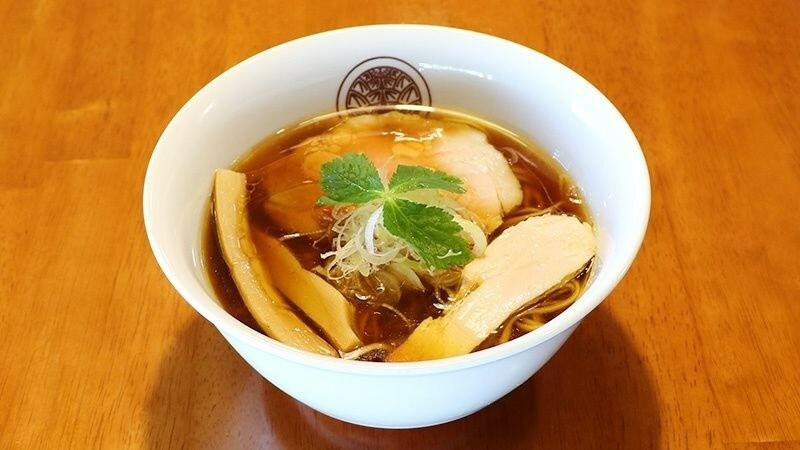 The collagen in chicken ramen is also said to be good for your skin, so there’s no reason not to eat it! 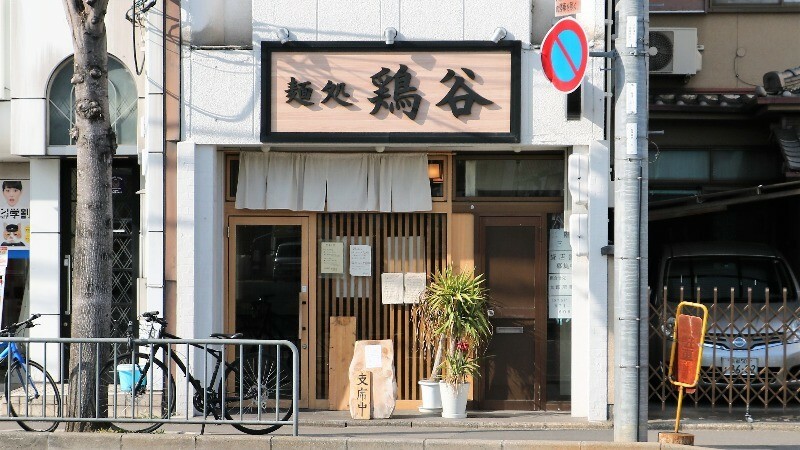 Ramen Tohichi is located in the residential area of Kitayama, in a location that is a bit remote. The restaurant is a 20-minute walk from subway Kitaoji Station, so taking a bus or taxi might be a better idea. The restaurant looks very chic; there’s something European about the way it looks. The clear soup here consists of chicken stock flavored with soy sauce, and there is something very Kyoto about the refinement of this bowl, both in the taste and in the way it’s presented to you. The chicken chashu in this bowl is exceptionally soft, but so is the menma (fermented bamboo shoots). To truly appreciate this bowlful of ramen goodness, you should drink the soup to the last drop. 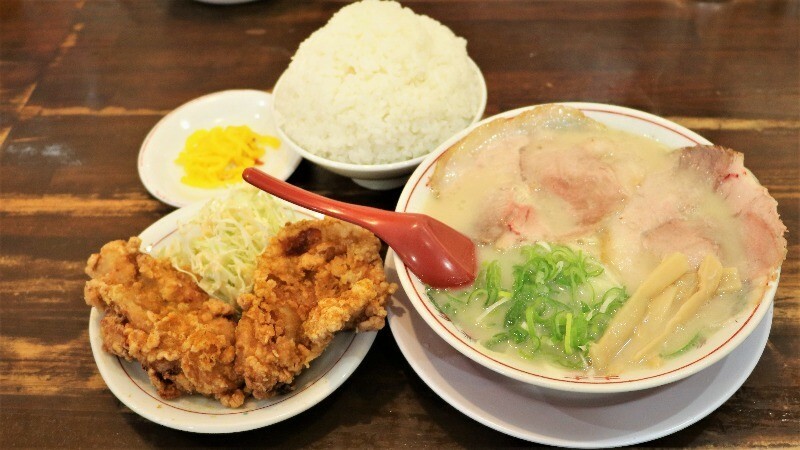 Takayasu is located in the Ichijoji area, and it offers big portions at cheap prices, which is why it’s very popular among students. Takayasu’s chicken soup is very thick and creamy; as you would expect from a soup that has been simmered for almost a whole day. But the taste is not too greasy, and the aftertaste is surprisingly fresh. The noodles have a very nice bite to them and you can even choose to have them al dente too. And just look at the size of the deep-fried chicken pieces! 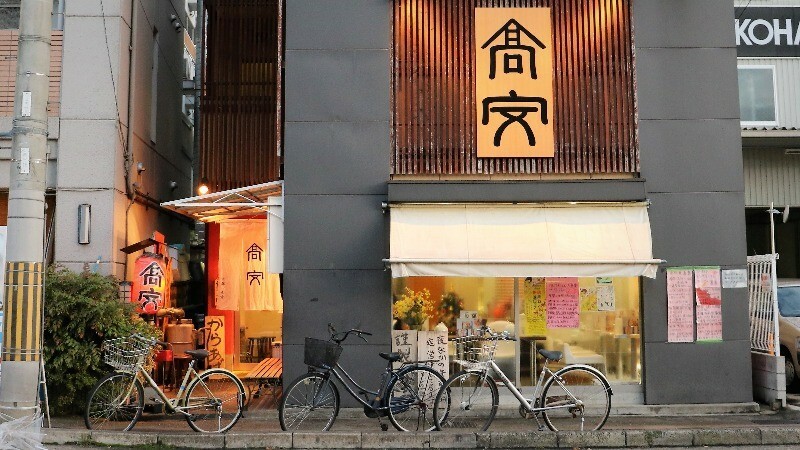 Toritani is a ramen place specializing in chicken so much that the Chinse character for chicken can even be seen in its name. 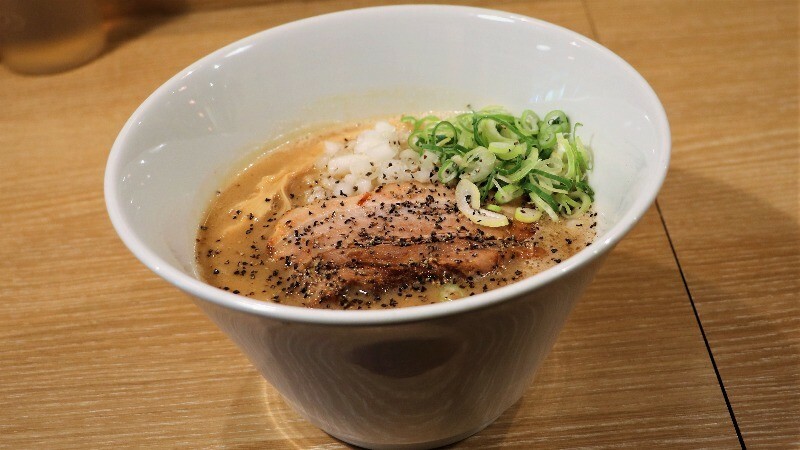 The ramen soup is full of thick chicken stock, and you even get chicken chashu with your ramen. If you like chicken, Toritani is going to be the place for you in Kyoto! The soup actually also contains soy sauce and seafood stock, so the taste is layered and complex. The noodles are thin, and go perfectly with the strong taste of chicken in the soup, making this bowl of ramen a very nice slurp to have. 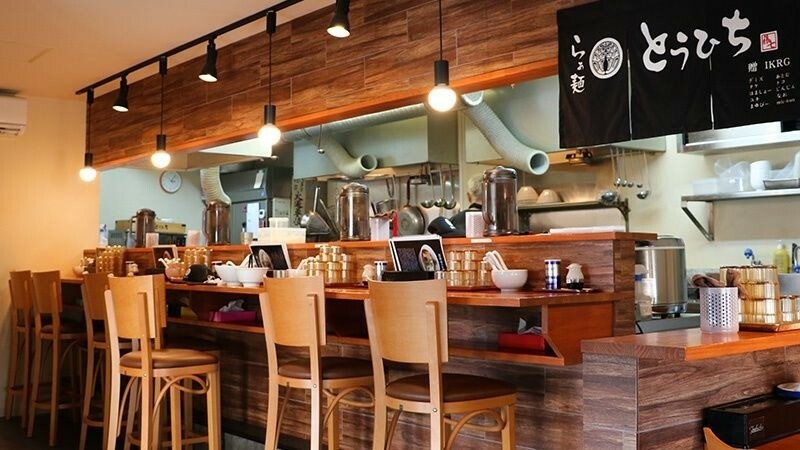 If you walk 10 minutes to the east of Keihan Demachiyanagi Station, you’ll find the ramen restaurant Kirameki JAPAN. 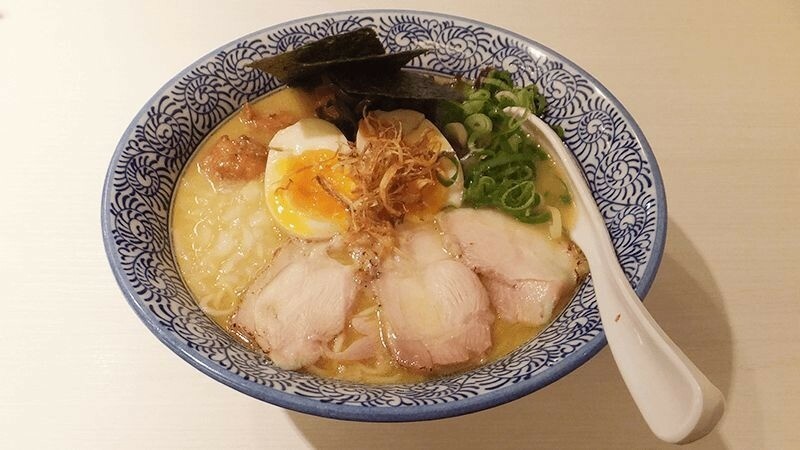 This restaurant specializes in chicken ramen that is mixed with tonkotsu (pork bone) stock, making the soup not as heavy as those made with only tonkotsu.The taste is unique and especially great for those who don’t like their ramen too heavy. Unlike most other ramen places, at Kirameki they add some chopped onion to your ramen, making the taste more exciting. This also adds a bit of sweetness to the ramen. The noodles are pretty thin, but have a nice texture. 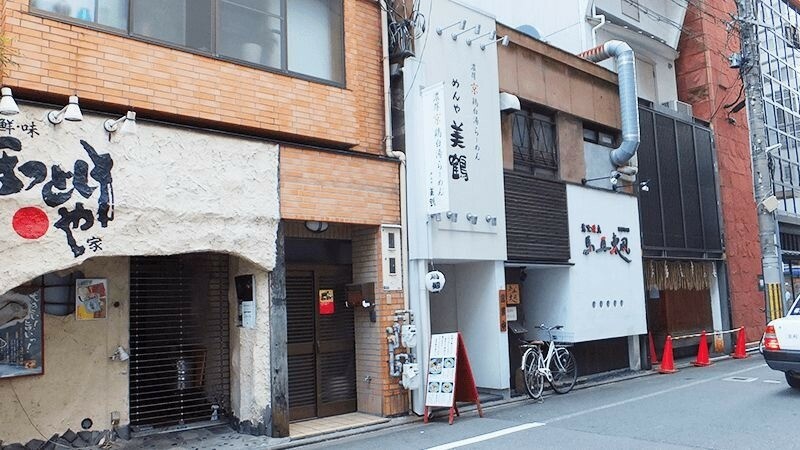 You can find this ramen restaurant in Shijo Karasuma, surrounded by tall office buildings. You can have your chicken ramen here with a soup called tori paitan, meaning that it’s made from chicken bones which have been boiled almost to their melting point. You can have your thick chicken ramen either as salt flavored (white ramen) or soy sauce flavored (black ramen), but I recommend having the white salt ramen as it makes the taste of the chicken stand out more. This restaurant is open until the wee hours, so it’s great for some night snacking in Kyoto! Besides the oft-seen soy sauce, tonkotsu, and miso based ramens, in Kyoto you also have a good selection of chicken ramen. For those of you who don’t like the heaviness of tonkotsu ramen, chicken ramen is the way to go! And it contains a lot of collagen so your skin will get pretty too!